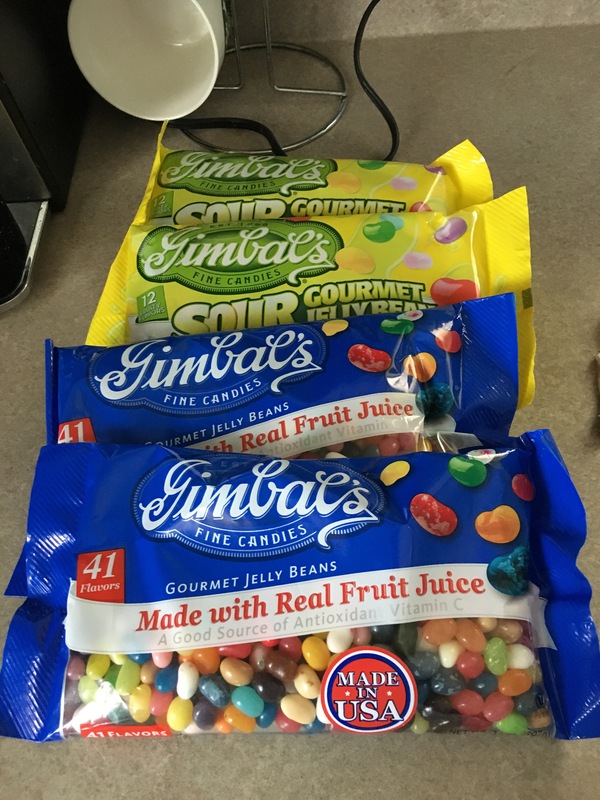 The folks at Gimbal’s Fine Candies were kind enough to send Logan some jelly beans for review. 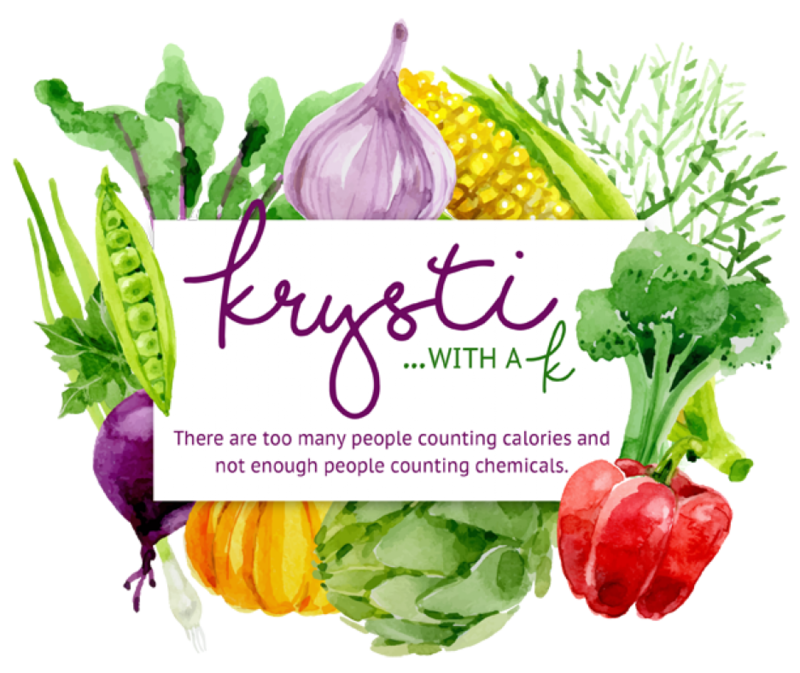 While their jelly beans are still candy, they are made with more wholesome ingredients. They are made with real fruit juice and are rich in vitamin C – an antioxidant. So while it is still a sweet treat, I felt a bit better about giving their jelly beans to Logan than a traditional company’s jelly beans. Not only that, but they are safe for dairy, soy, peanut, tree nut, egg and gluten allergies! 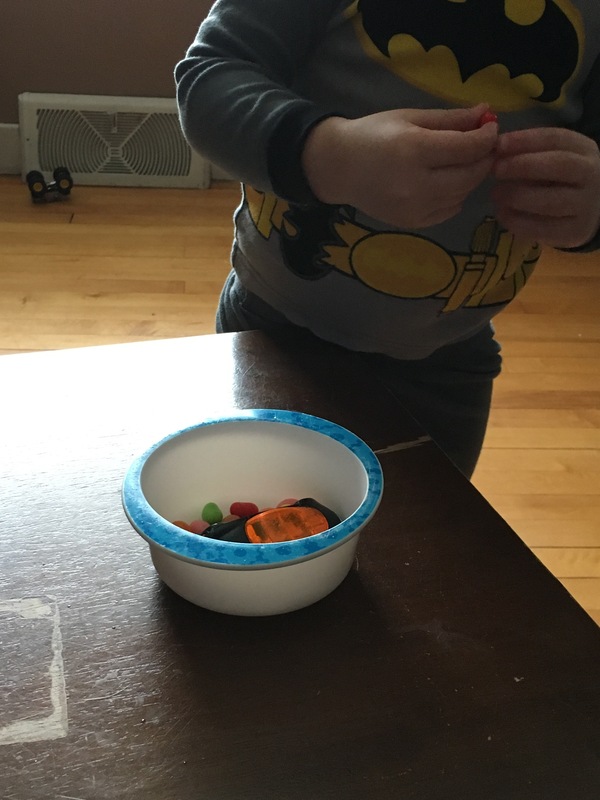 The question is – would my little chocolate eater like jelly beans? I’m a fan of sour candy so naturally I opened the bag of sour jelly beans first. Logan, knowing it was some type of candy, dove right in. 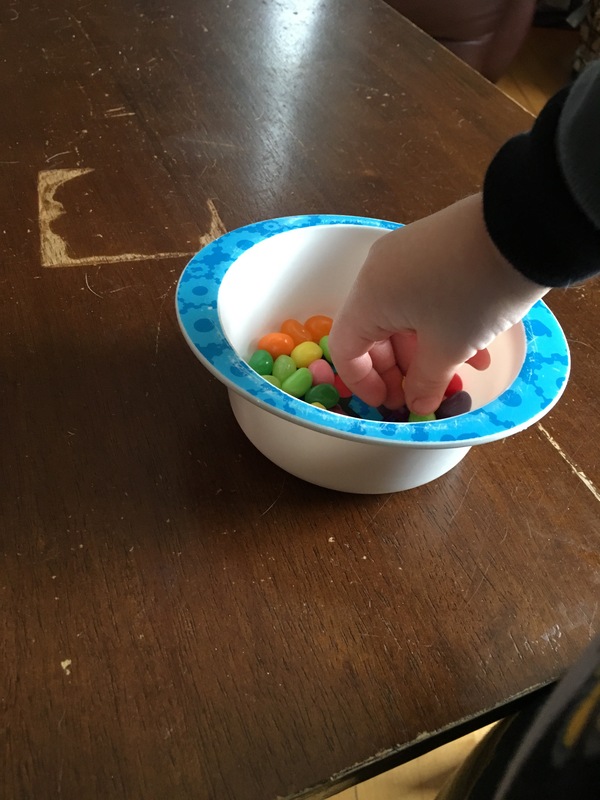 So, Gimbal’s Fine Candies – your jelly beans are a hit in our household! We’re now using them as a potty training tool and we’ll be purchasing more. Next up – Easter baskets for the allergy kid. 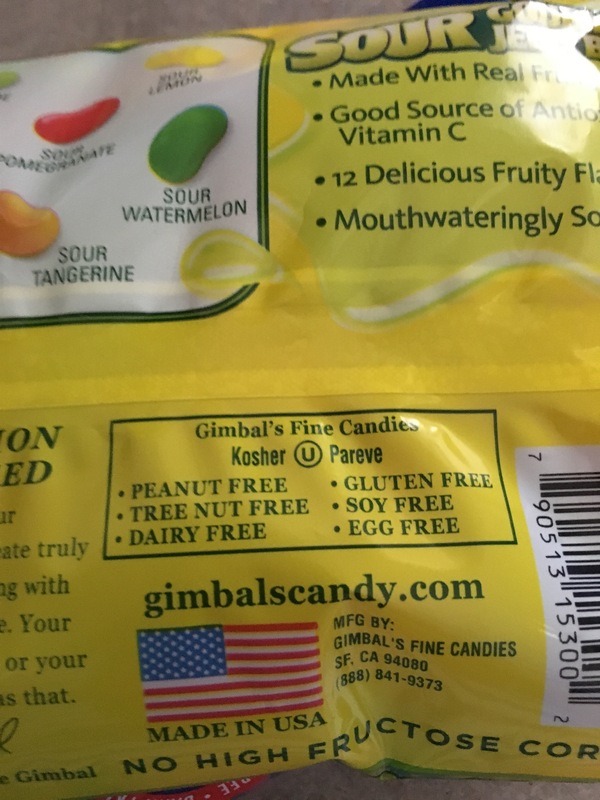 Disclaimer: the candy was sent to me by Gimbal’s Fine Candies for review purposes. The opinions are that of myself and my son.